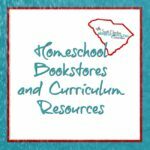 Let’s take a look at some tips to help in choosing homeschool curriculum. Or NOT! There are so many curriculum choices–it is overwhelming at first. 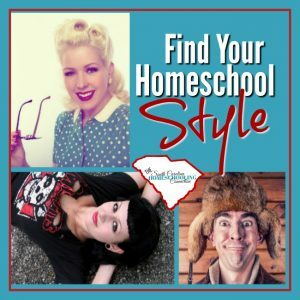 In a previous post we talked about how to find your homeschool style to help you narrow down some possibilities. Do you like structured schedule or flexible? Do you worry about staying “on track”? Do you value grades and tests? Do you want to incorporate technology or limit it? These foundational ideas and goals influence your homeschool. You need to find a plan that fits you. Curriculum is a tool to get you to those goals. 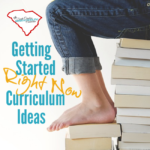 While you’re choosing homeschool curriculum, keep in mind these 8 tips for utilizing that curriculum effectively. When you’re first starting out, it’s helpful to try out free programs so you can get a feel for what works for you. If it’s not easy to use for either you or for your student, then you’re going to hate it. You’re going to fight with each other about it or let the assignments slide. We had this book 100 Easy Lessons to Teach Your Child to Read. It was easy for me, because the teacher’s part was entirely scripted out. But, it wasn’t easy for my student–who took about 2 years to get through those 100 lessons. We took our time and made it work. I could have ditched that curriculum for something else. You have to figure out how to work with what you’ve got or when to switch to something else. If your kids aren’t “getting it” and schoolwork has become frustrating, rethink the materials you are using. Curriculum companies have invested a great deal of time and expertise writing out the curriculum and standards. But, all the planning and preparation doesn’t mean it’s going to work–for YOU. No curriculum or expert knows your child better than you do. You have to do what works for that child. #3. Curriculum is a tool, not a master. Published curriculum can be helpful, but only if it is used, not followed. The lesson may be about butterflies one day and your student wants to delve into that topic more in-depth. You can jump out of the curriculum and follow that interest instead. Or you might skim over things that are boring (or even skip them). You can also bet I’ll take time out of the curriculum to go on field trips and playground meet-ups. Please don’t miss those opportunities just because you’re “not finished with schoolwork” for the day. #4. First learn to read, then read to learn. 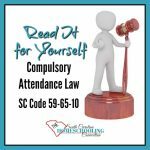 Some curriculums will expect the student to read long passages on his own. But, if your child is learning how to read, then there’s a fatigue limit on his reading comprehension. The student will struggle with the curriculum because he’s not able to read that much. You can read it to him or he can listen to audio books or even watch videos to learn the topic. Independent reading and comprehension comes later. 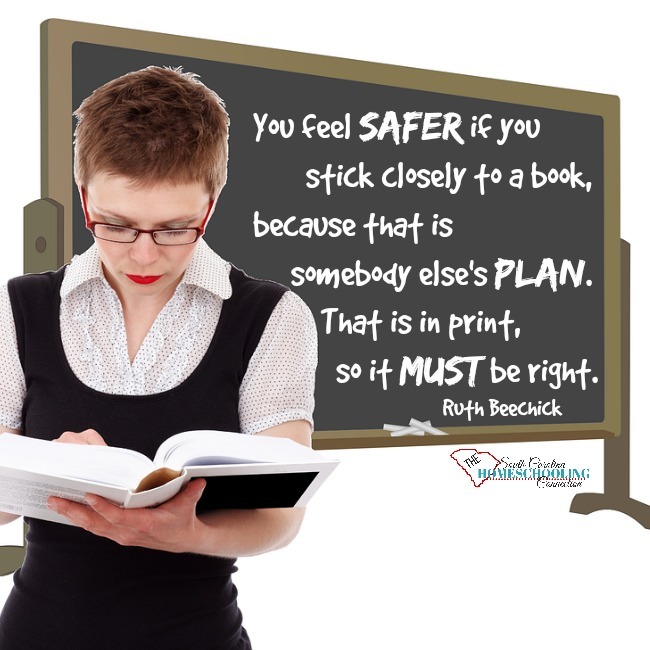 For more about reading development, read A Home Start in Reading, by Dr. Ruth Beechick. I went to college for Elementary Ed. Yet, this little booklet explains the reading process (and problems) better than anything I learned in my college training. #5. Homeschooling should be easy. Ok, parenting isn’t easy, so some things are never easy. But, homeschooling should simplify your life. Simplifying makes homeschooling easy. One year, we had enrolled in a co-op class to help me cover a high school science credit. Labs are a lot of work, so I thought that it would help simplify things if I could share the labs with a few other parents. Except that the book our group chose to follow was college level and my daughter was completely confused during each week’s lesson. So, I would have to come home and reteach everything that she was supposed to have gotten out of the lab time. It wasn’t working and it wasn’t simplifying our life. #6. Optimum time for any skill. Optimum time is the period in which the child is fully ready to learn a particular skill. If you’re struggling with colors or phonics or times tables–maybe your child isn’t ready to learn it. Take a break and do something else for a while–a few weeks or a few months. Then, come back to it. I think of when my kids were potty training. I could sit them on the potty, but if they weren’t ready to learn, they wouldn’t go. Once they were ready it happened very quickly. My friend, Becky Mansfield has a book about How to Potty Train in a Weekend. That’s how quickly children can learn it when they’re ready. It’s the same way with any skill. Just wait for that optimum time for the child to learn it. Full curriculum programs come packaged by grade levels. But, many kids excel in one subject or need remediation in another. They should work at their own pace. If they have mastered something, then they should proceed to the next skill. There’s no need to fulfill a quota of busy-work before they can move on. But, you might also need to find extra practice problems or activities for them before they’re ready to move on. We question ourselves from time to time. We face questions from our circle of critics sometimes. We’re looking around for an adultier-adult to say we’re on track still. It feels much more comfortable to cling to that curriculum and the experts who prepared it, than to trust our own heart. Trust yourself. Trust your child. Don’t worry about the critics. 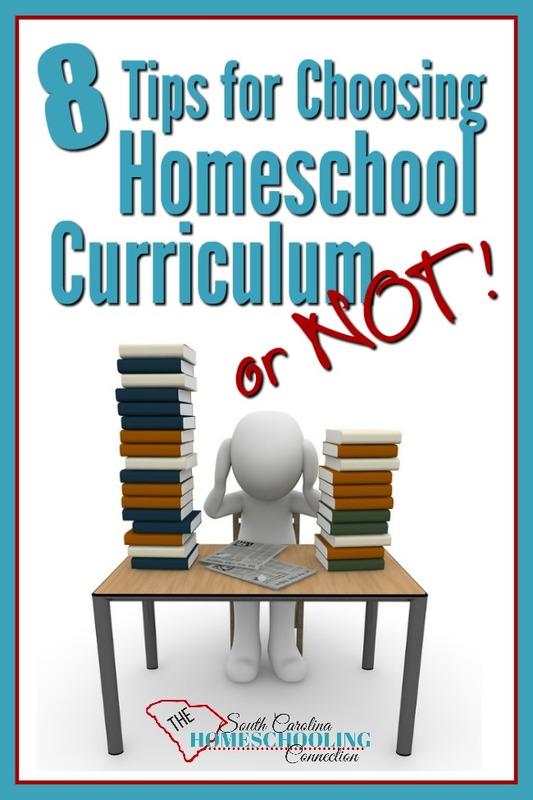 What curriculum (or not) suits your homeschool style?